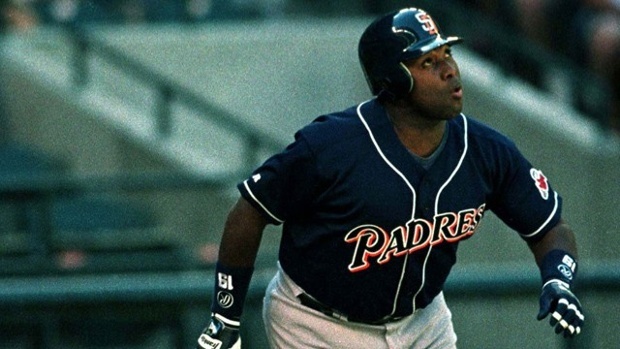 Posted on June 16, 2014, in 'SullyMetrics', MLB Podcast Network and tagged batting champion, hall of fame, kirby puckett, nl batting champions, padres, Paul Francis Sullivan, san diego padres, Sully baseball daily podcast, tony gwynn. Bookmark the permalink. Leave a comment.